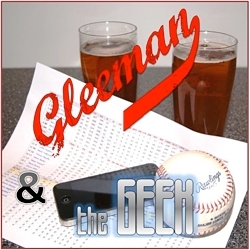 "The Gateway Drug Of Swears"
Topics for this week's "Gleeman and The Geek" episode included the Twins' options ahead of Wednesday's trade deadline, Miguel Sano's benching at Double-A, Justin Morneau's place in team history, what to make of Samuel Deduno (again), Mike Pelfrey and Kevin Correia going in opposite directions, the light rail pub crawl/Twins game on September 14, Joe Mauer's paternity leave, and answering mailbag questions from listeners. Chris Colabello's first taste of the majors was brief, but now he's back with the Twins for what figures to be the 29-year-old's first and perhaps only extended chance. 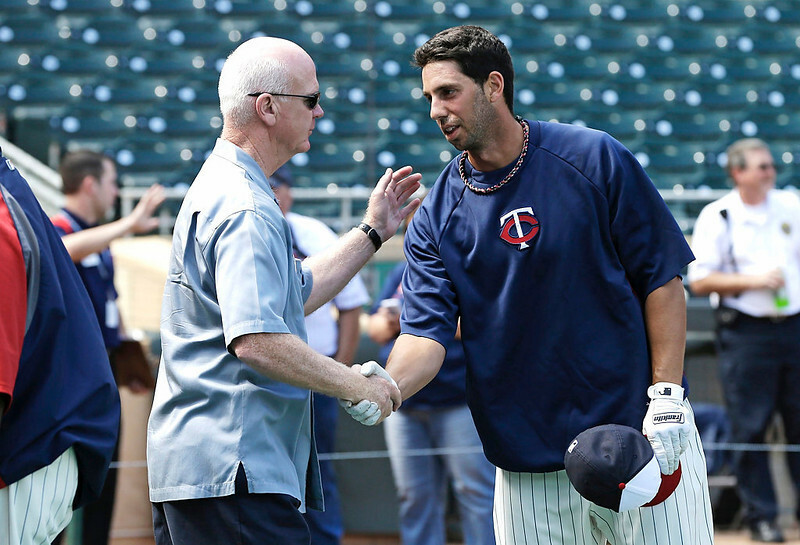 Undrafted out of college, Colabello spent seven years playing independent ball in the Canadian-American Association and then signed with the Twins after winning MVP honors in 2011. He was assigned to Double-A last season and was good but not great, hitting .284/.358/.478 with 19 homers in 134 games. There's some selection bias at play, because most of the time when a hitter posts an OPS above 1.000 at Triple-A they get called up to the majors before reaching 300 plate appearances. But the three guys to join Colabello in the 300/1.000 club fit a similar description as journeymen looking for a chance. Dan Johnson and Marcus Thames both had nice runs in the majors as solid role players and Roberto Petagine was one of the original stat-head favorites back to the 1990s. Every season unheralded hitters who're too old to be prospects crush minor-league pitching and very few of them go on to do anything in the majors, often for good reason. Colabello may prove to be just another name on that long list of so-called Quadruple-A players, but I'm a big believer in non-contending teams like the Twins giving opportunities to previously ignored players who've performed extraordinarily well in the minors. Most of the time those guys simply die on the vine without getting a shot, with Anthony Slama being the most recent Twins example, but once in a while they get a chance and take advantage like Pat Neshek or Lew Ford. No one ever mistook Neshek and Ford for superstars and even in the most optimistic scenario that's true for Colabello as well, but his following in their footsteps by becoming a valuable major leaguer would be a big help to the Twins. There's really no significant downside, because Colabello struggling wouldn't set him apart on a roster full of hitters who aren't hitting this season. 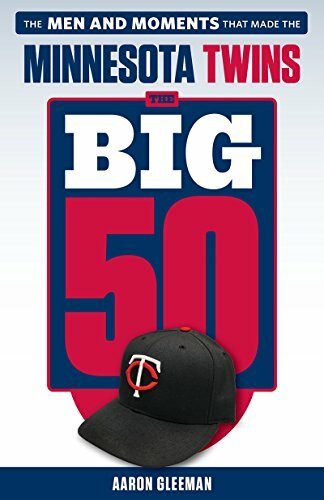 And if his Triple-A success translates to the big leagues even a little bit then the Twins will have found a useful, cheap right-handed bat who can provide the lefty-heavy lineup with a solid platoon option against left-handed pitching or take on a bigger role at first base and designated hitter. All of which is no sure thing, of course. Colabello spent seven seasons playing in an independent league because no one with the ability to give him an opportunity thought he was worthy and while his Triple-A production is spectacular it's still just 85 games. He also struck out a lot and has an odd batting stance, standing very far away from the plate in an effort to drive outside pitches, which adds another layer of skepticism to Colabello's numbers. Colabello is never going to be confused for an in-his-prime Morneau, but the question is whether he can provide similar production to the post-2010 version of Morneau and do so at a fraction of the cost. During the past three seasons Morneau has hit .259/.321/.402 in 293 games while being paid $15 million per year, so it's not a particularly high bar for a minimum-salaried Colabello to clear. Hopefully the Twins give him enough of a chance to see what they have.